This is an emotional post, will try my best to keep it short. During many discussions with friends and family, have had similar discussion comparing state of affairs in India. More often, i hear hopelessness. Kuch nahi hone wala! 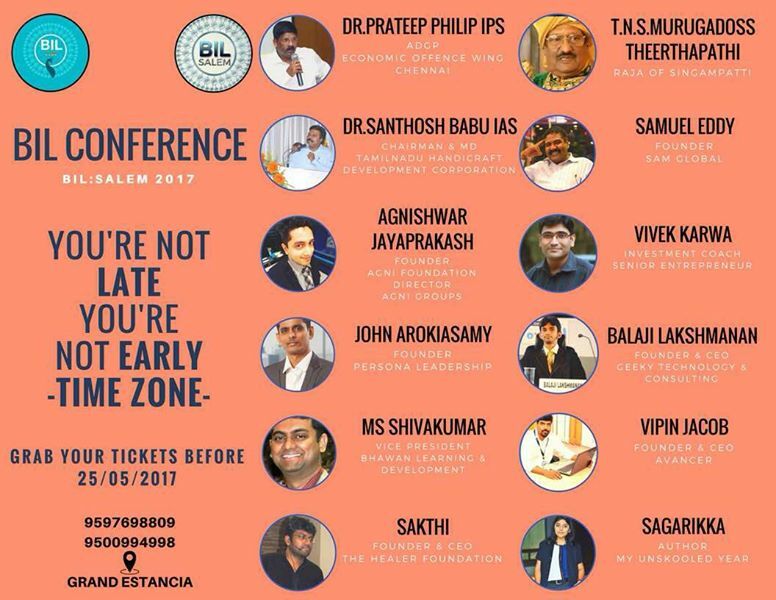 I have always felt, given the state India was when British left and 100+ years of being colonized, given the most complex diversity of language, religion, caste, legacy issues, given the complex political, democartic system, India is most complex and has magically become what it is today while many other similar countries have not done as well. (Yes, there are many issues that need to be fixed). Not trying to be preachy, but India is where it is because many people have contributed beyond just paying taxes. Though there is no obligation, it is joy and opportunity to contribute more than just paying taxes. Though i/we have been doing things on and off, eg. $99 affordable robotic finger, 3D moulded footwear, robotic workshops etc. There is a need to be more organized, more focused community driven approach. I am sure organized 50 people who can commit 50 hours a year for 5 years, can make a reasonable difference in whatever way. At least, it will be more than paying taxes or feeling patriotic only on Independence day. 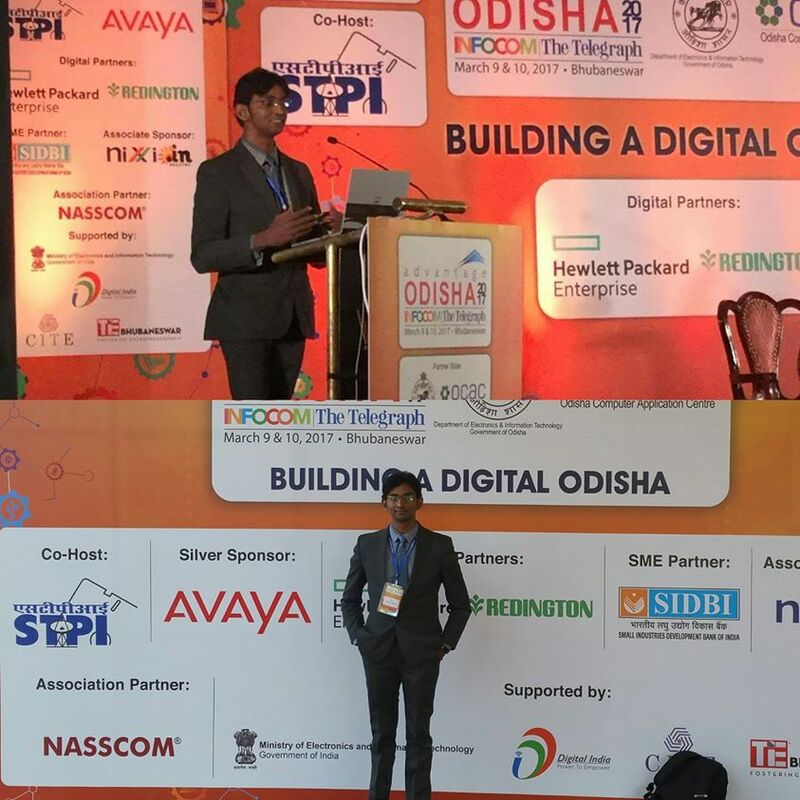 Enjoyed speaking at #AdvantageOdisha2017 INFOCOM The Telegraph event. 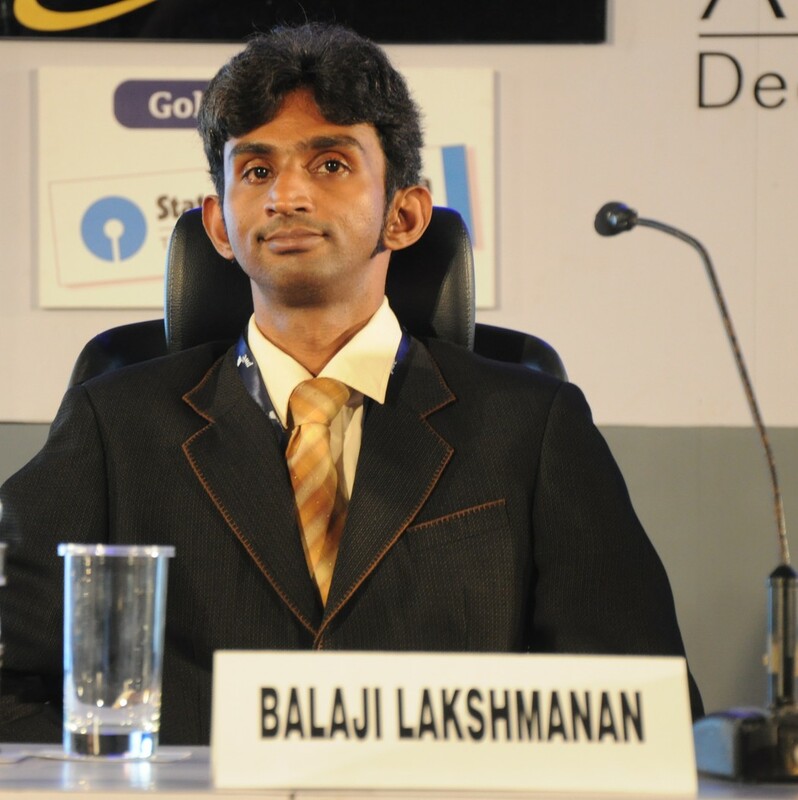 Spoke on the how robots and digitization will create more jobs than it will take away. 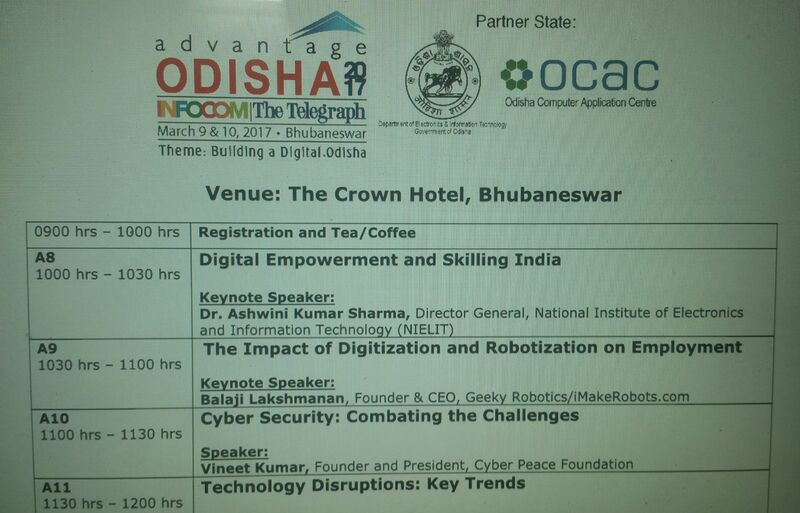 #AdvantageOdisha2017 INFOCOM The Telegraph event in Bhubaneswar, 10th March, on Impact of Digitization and Robotics on employment. Digitization and Robotization is definitely going to revolutionize the industry. Correction, already revolutionizing the industry and how employment is driven. Skilling the people accordingly is important. If you have any points on the topic comment below. 3am In Marina beach right now to show solidarity #SupportJallikattu #MarinaProtest Spontaneous young crowd average age less than 30. Non-violent protest #WeWantJallikattu .. Police not stopping people coming to venue. Police made arrangements for vehicle parking. Protesters were helping traffic movement. Self-barricaded. Food and water arrangements made, cleaned the garbage. Some protesters taking rest sleeping in the beach, grass, road. 4.30am #Marinaprotest #SupportJallikattu Crowd gathered self-organised. No unwanted shouting. Police also doing good job not threatening the crowd. Police tried to negotiate ending protest. Crowd peacefully saying #WeWantJallikattu In all credit to police/ authorities, they din’t give signs of aggression though some part of the crowd very worried, some others were ready for it. Met with the Domino’s Pizza India Chennai Kodambakkam team who came directly after their night shift ( worked with same set of folks during#ChennaiFloods) Amazing folks. <Respect> Glad some of my students (now graduated) , those who attended my robotics workshop also turned up. 5.30am #Marinaprotest #SupportJallikattu People have started coming for walking, jogging 😀#SupportJallikattu Police not stopping those who are joining, coming into the venue for the protest sit-in. Proud of chennai youth. Self-regulated, peaceful yet determined crowd. All night 5000+ folks. More power to them. Excellent non threatening conduct by the police/authorities. 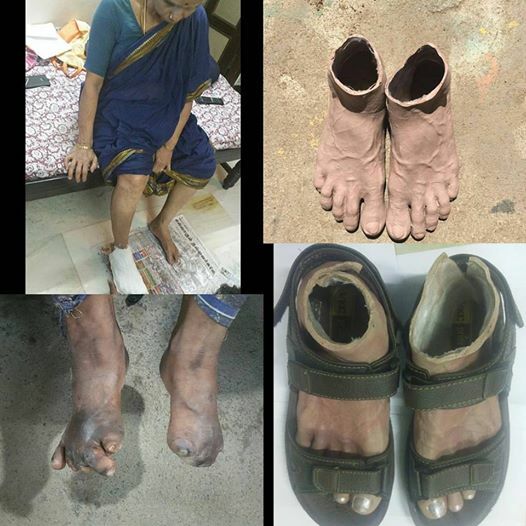 #leprosy #GoodKarmaProject 3D moulded footwear will help in wound protection, self confidence and reduce social stigma. My mom volunteered and we took feet impression model to match leprosy affected patient’s feet.